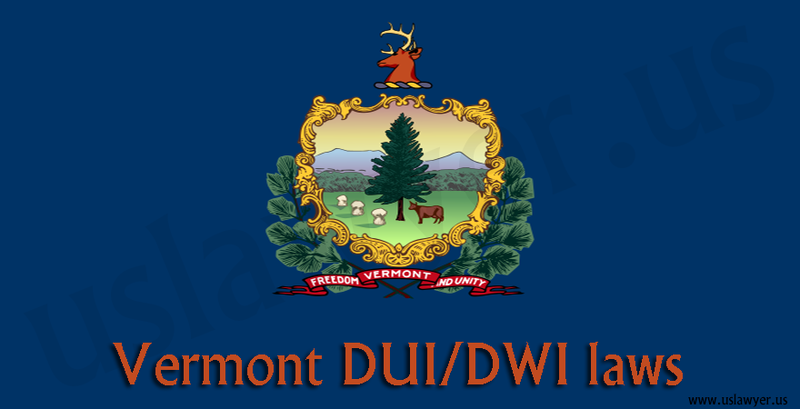 A driver can be pulled over by a police officer for suspected driving under influence if he has been observed driving erratically, excessively slowly, speeding or not paying heed to road signs and signals. 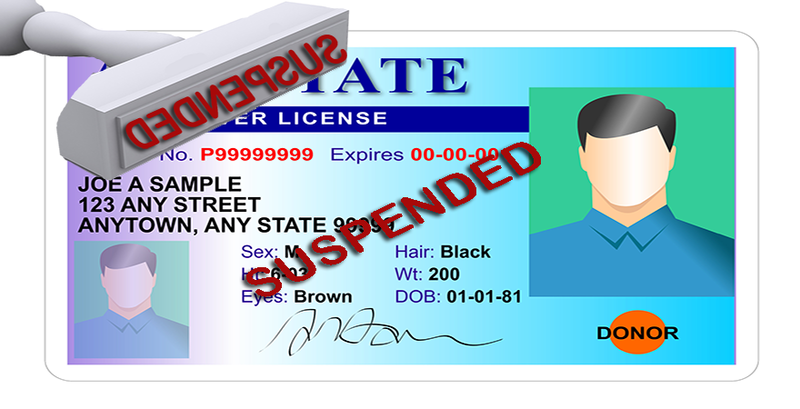 Providing your driver’s license and registration documents to the officer is necessary. However, in absence of a lawyer you are not required to answer any questions posed by the officer. 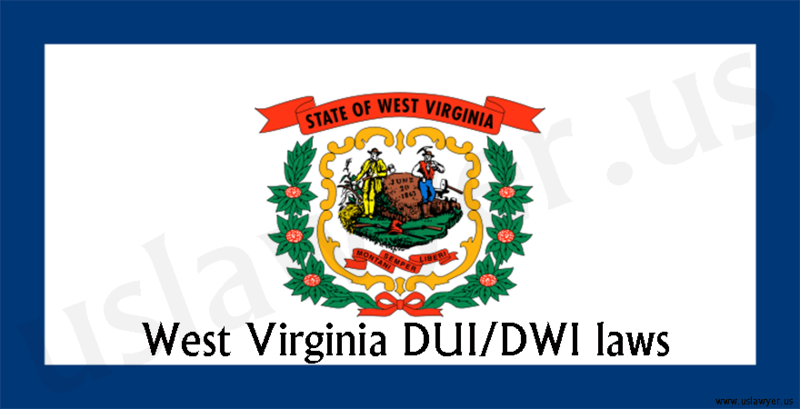 To determine that you were driving under influence the police officer can perform tests on you. 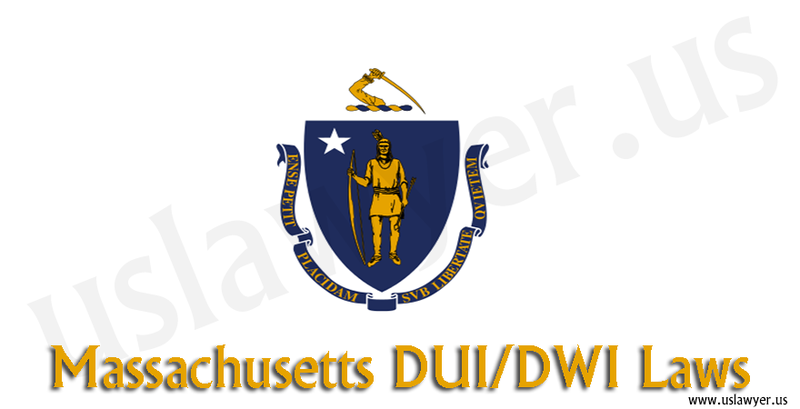 Field sobriety tests are done to assess your coordination and instruction following ability. They are simple, like standing on one leg, walking in a straight line, Rhomberg Balance test, etc. 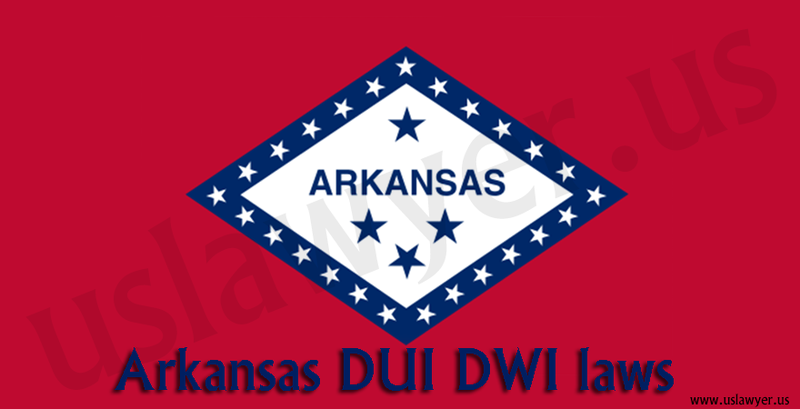 You can refuse taking these tests, but doing this can provide an evidence of drunk driving to the prosecution. 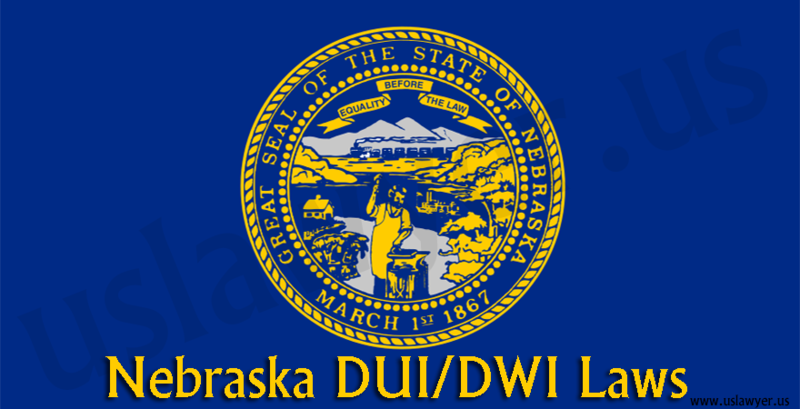 Breath testing is another way of determining that you were driving under influence. 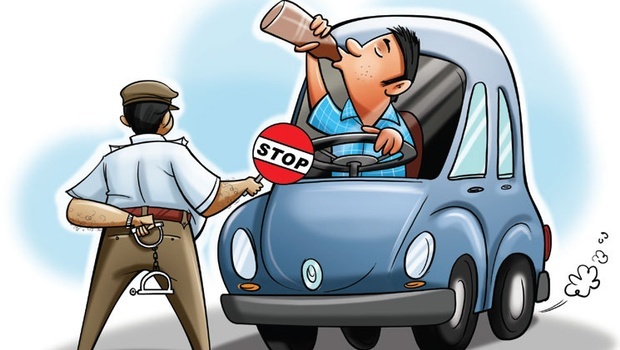 You can refuse taking a breath test, but this will incur penalties on you, since accepting driving privileges automatically implies that you’ve given your consent for them. 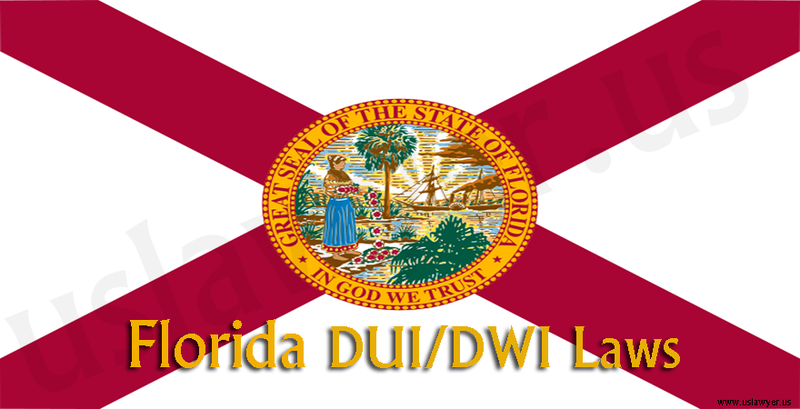 A refusal for testing can also invite charges separate from DUI leading to suspension of your driver’s license for a year. In some states, two types of breathalyzer tests are carried out; Preliminary Breath Tests (PBTs) and Evidential Test Devices (ETDs). PBT is used to determine probable cause, not for proving intoxication. Submitting for a PBT by a driver is not necessary, and the officer must inform you this. You have to submit for an ETD within three hours of getting arrested, else you can be charged with refusal to submit for a breath or blood test. Blood testing is done if the driver is suspected to be under drug influence. Testing methods have some drawbacks. 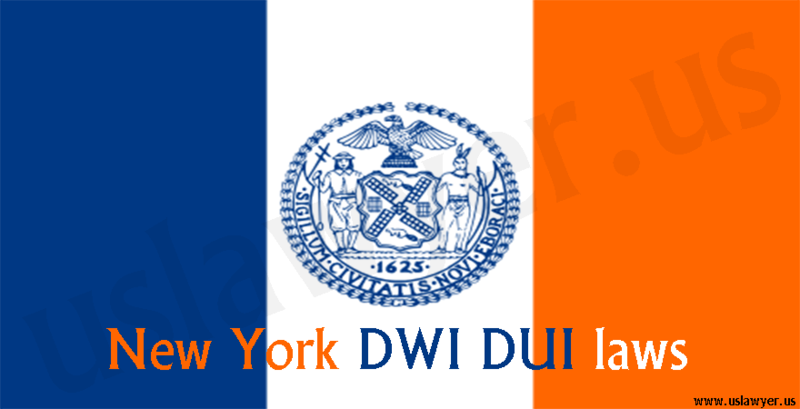 An experienced DUI attorney with good knowledge of these tests can defend you. 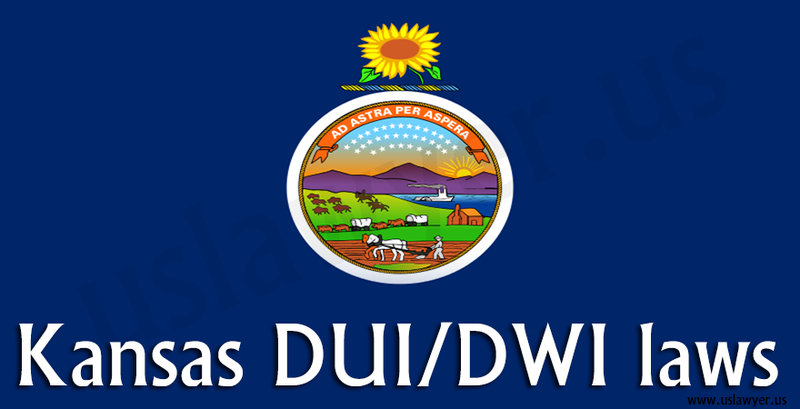 Hence, if you are charged with DUI/DWI charges, it is recommended to consult an expert attorney from the same area of law.